The City of Chicago says Jussie Smollett has refused to pay more than $130,000 US to reimburse the costs of investigating what authorities say was a staged racist, anti-gay attack against him. The city’s law department also said in a statement Thursday that it will be drafting a lawsuit to be filed “in the near future” in response, and will sue the Empire actor in Cook County Civil Court. 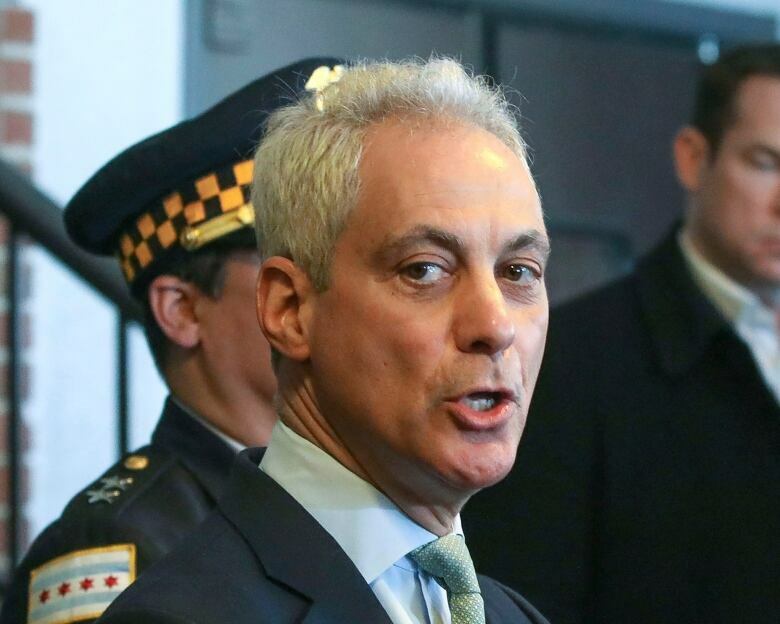 Chicago Mayor Rahm Emanuel’s law chief sent Smollett a letter dated March 28 demanding he pay $130,106 — plus 15 cents — within seven days. A suit could lead to a drawn-out battle in civil court that could end in a trial focused on the question of whether Smollett did or didn’t orchestrate the Jan. 29 attack.